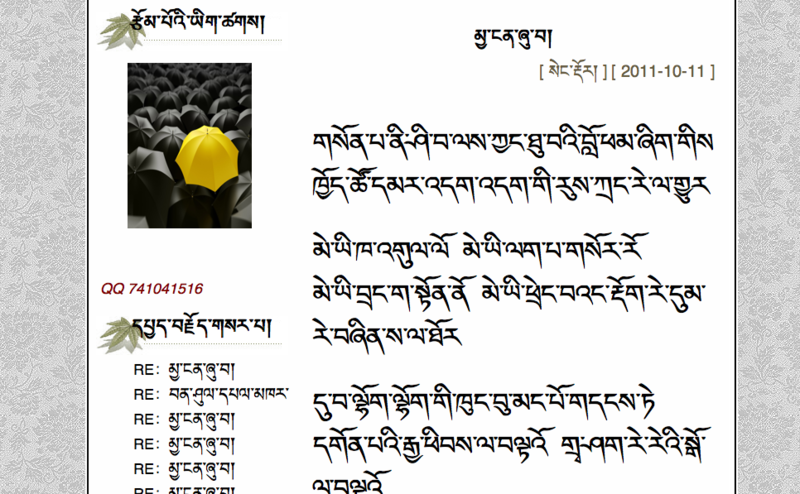 High Peaks Pure Earth has translated a poem titled “Mourning” by a Tibetan blogger named Sengdor, the poem was posted online on October 11, 2011. On October 7, 2011, two former monks from Kirti Monastery in eastern Tibet set fire to themselves in Ngaba county town and later died from their wounds. This string of self-immolations in Ngaba continue, with news of another self-immolation just yesterday, an emotionally distressing time for Tibetans inside and outside Tibet. The poem “Mourning” is a response to these self-immolations and the post has received over 1000 views and 40 comments. To avoid repetition, High Peaks Pure Earth has translated just four of the comments below. #27. The light which is set on by the lives of the two heroes will shine their way and I believe the truth will eventually prevail. My condolences with a pulsating heart. #29. I want to express my great respect to both the dead and living heroes. In the meantime, I want to say that the body, the base of the mind, should not be offered as a butter-lamp offering. If we were able to keep our language alive, protect the land of our father and house of our mother, the sky would turn into blue and the sun would rise from behind the clouds again. From Mindrug. #30. A soul of determination disappeared in the grassland, warm blood washed over the snow mountain and a burden called for attention. #33. I saw Mr. Gethiong and Sister Mindrug express their condolences. Thank you very much. Sister Mindrug said “It is important to keep your mind and that you should not offer your body as a butter-lamp offering.” By Sengdor. His poem has been harmonized. 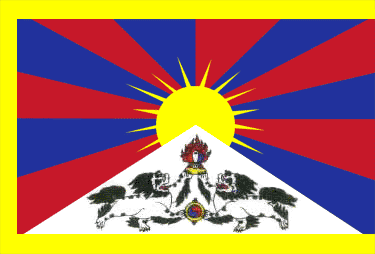 Our land in Tibet and the whole free world has been a witness to the sacrifice made by our nine brothers and sisters. I pray our Government in Exile has taken notice to why you brave souls have made this ultimate sacrifice. Sendor's blog is now shut down…shortly after this poem was posted. How unfortunate! Chinese should realize that they can suppress Tibetans, Tibetaness in our blood cant be fade away by time or sweet money. If they try to handle Tibetans with violence, it will trigger more demonstrations.